In January this year, when John Mills picked up a Francesco Goffriller violin in our offices, something special happened. The violinist immediately brought out all the charismatic colours of the instrument. This doesn’t happen very often. Rarely, in fact. And whilst it’s undeniable that some instruments simply sound better than others, it’s the unique relationship between player and instrument that produces exceptional music. It explains why some musicians can spend their entire careers looking for the perfect partner. And once found, why intense bonds develop. The busy violinist had been looking for an instrument to replace his Neapolitan Gennaro Gagliano for a while. 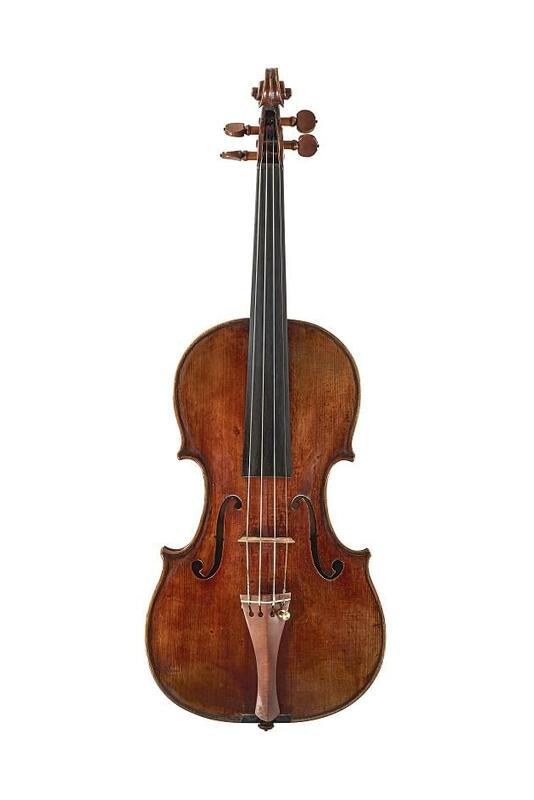 As often happens, he had found an investor who was willing to loan a new fiddle to him for a long-term period, and whilst the 1735 Gagliano had been perfectly serviceable, here was an opportunity for the guest leader of several chamber orchestras to find something special. For John, it was all about sound. Which is why he insisted that he ‘blind test’ the instruments I presented to him when he came to us. He wanted to hear no great names. No suggestive price tags. Just the immediate experience of responsiveness and sound. To extend the relationship metaphor, these moments at Ingles & Hayday are bit like speed dating. It’s fascinating to watch how instinctively musicians respond to stringed instruments. 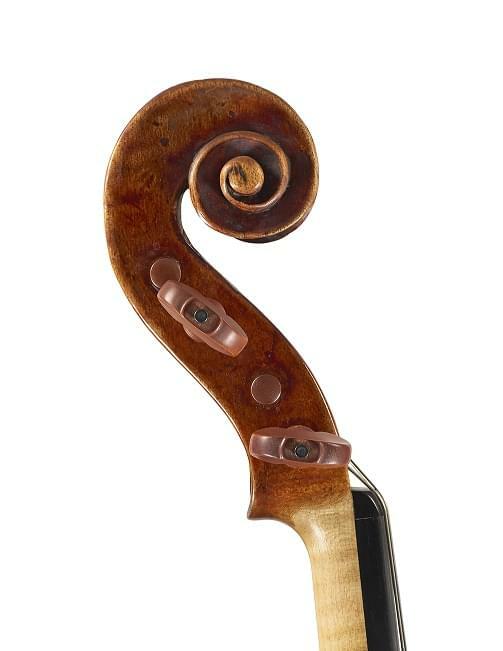 Whilst relationships develop of course, and some fiddles need sound adjustments by a skilled luthier to suit a specific player’s technique, it’s also fair to say that first impressions last. At the risk of hyperbole, being in the room with John and the Francesco Goffriller at that first meeting, it felt like something clicked. 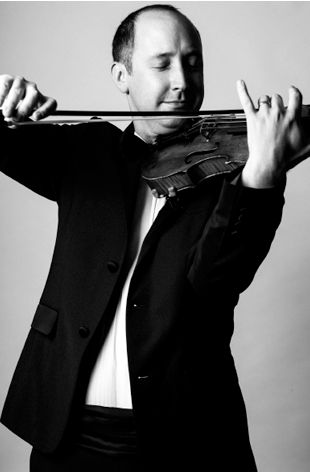 Since 2001 John has also been playing for the John Wilson Orchestra which was formed by Wilson in 1994 and specialises in recording contemporary film soundtracks and also performing concerts of classic film scores. In 2009 the orchestra was invited to make its debut at the BBC Proms, celebrating the 75th anniversary of the MGM film musicals. The following year, they were asked back to perform a celebration of original Rogers & Hammerstein film scores. Coincidentally, the day I met John Mills, the John Wilson Orchestra’s Gershwin in Hollywood album had just been released on iTunes. This huge amount of musical activity just goes to illustrate the strains that both musicians and their precious instruments are under. John’s Francesco Goffriller was made in Udine, Italy, circa 1725-30 but its punishing schedule clearly tells us that it is no antique object. It’s a working tool in constant use. Perhaps in no other profession is a performer’s skill and success so closely tied to the object they hold in their hands. I ask John about upcoming projects and without a pause for breath he lists concerts with the ECO, further recordings, a trial as leader for a major UK orchestra. 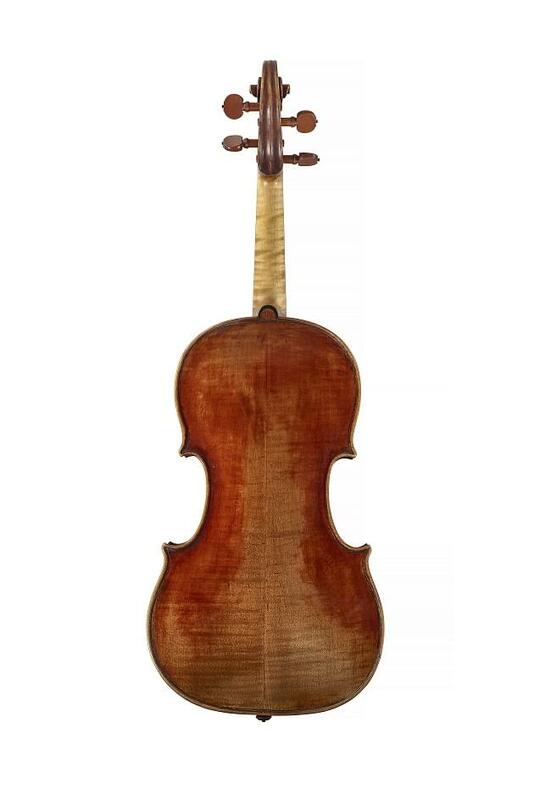 Just like its dynamic custodian therefore, a 300 year old Francesco Goffriller violin, wonderfully, miraculously, is a hard working thing.